Welcome to our latest DIY plumbing guide, aiming to help you protect your existing fixtures. When you’re working on fixtures of any sort at home, you’re going to be as careful as you can about keeping them running smoothly. But what about aesthetics? It’s important that your fixtures look their best, whether in the kitchen, the bathroom, or elsewhere. Even if you’re the only one who will see it, you’ll want to keep it looking tip-top for as long as you own your house. This is especially true when it comes time to sell your home and move; you don’t want to be caught off-guard by scuffed fixtures that were forgotten years before. So what we’ve got here is a very simple and direct solution to this problem. 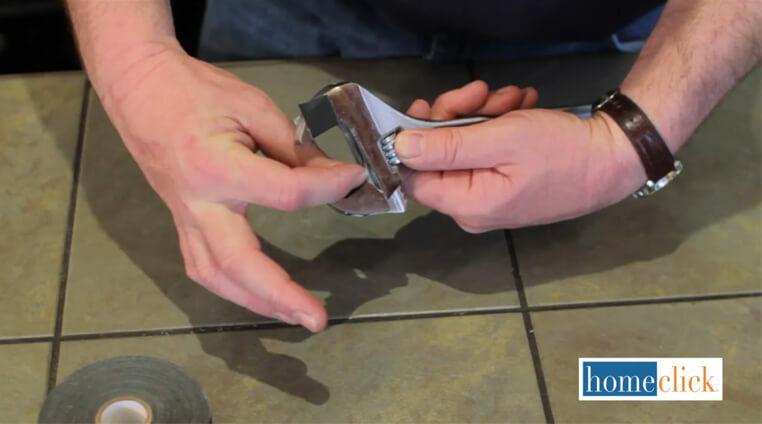 With one simple step, you’ll be able to do all the plumbing work you are capable of without leaving a scratch! 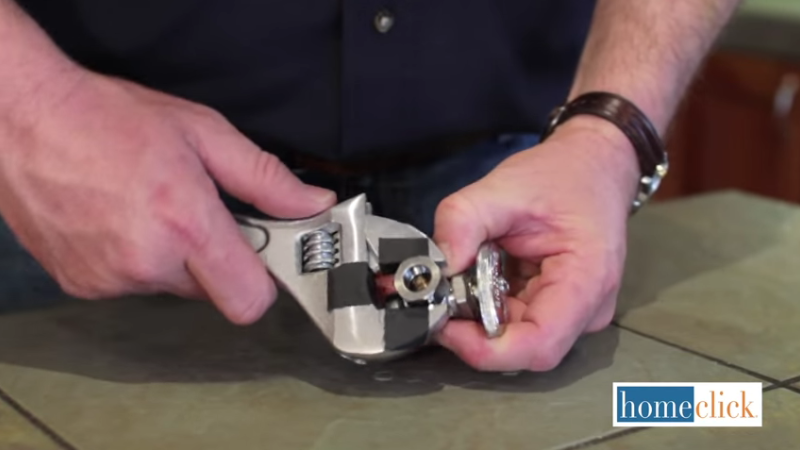 As a seriously easy solution, you’ll simply have to wrap some cloth tape around the jaws of your wrench or the nose of your pliers. This grands the tool traction on smooth surfaces while minimizing any risk of scratching the finish on your fixtures. Make sure to replace the tape after every task, to ensure that your tool doesn’t wear through it. That’s really it! This is just one easy and effective step to enable you to do better work on your own home plumbing.